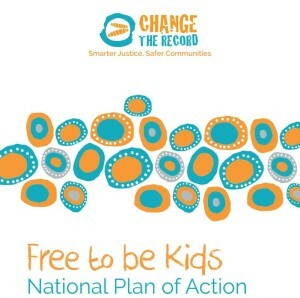 Today the Change the Record Coalition launched an eight-point plan -Free to be Kids – National Plan of Action – to transform the youth justice system and prevent abuse of Aboriginal and Torres Strait Islander Children in prisons. “The time to act is now. 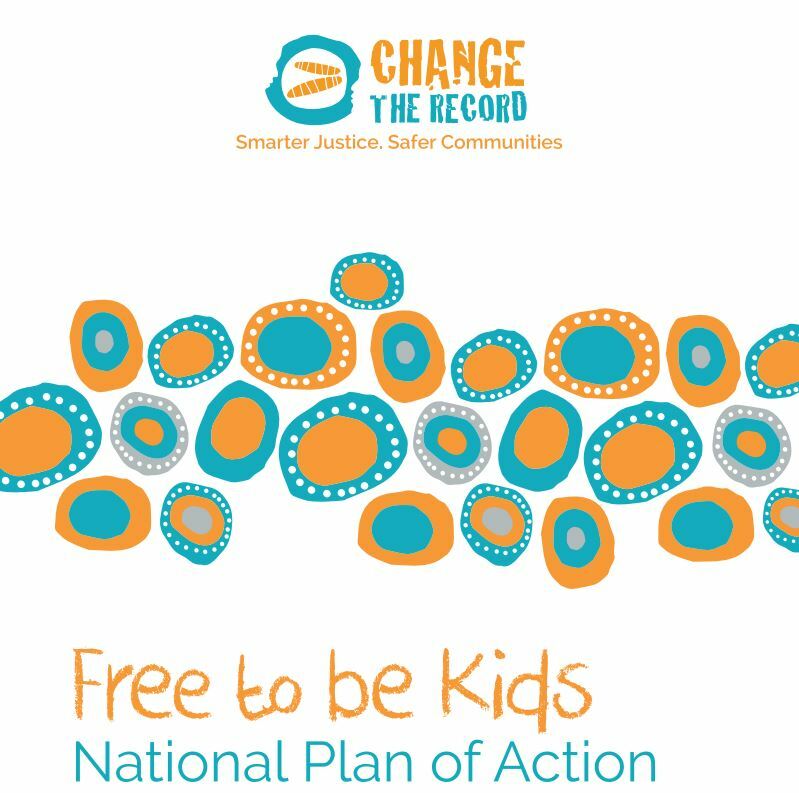 This is an historic opportunity for the Federal Government to make a difference for Aboriginal and Torres Strait Islander children,” said Antoinette Braybrook, Co-Chair of Change the Record. “The Royal Commission into Protection and Detention of Children in the Northern Territory demonstrated shocking abuse of Aboriginal and Torres Strait Islander children in prisons, and we know that similar abuses are happening right around the country,” said Cheryl Axleby, Co-Chair of Change the Record. 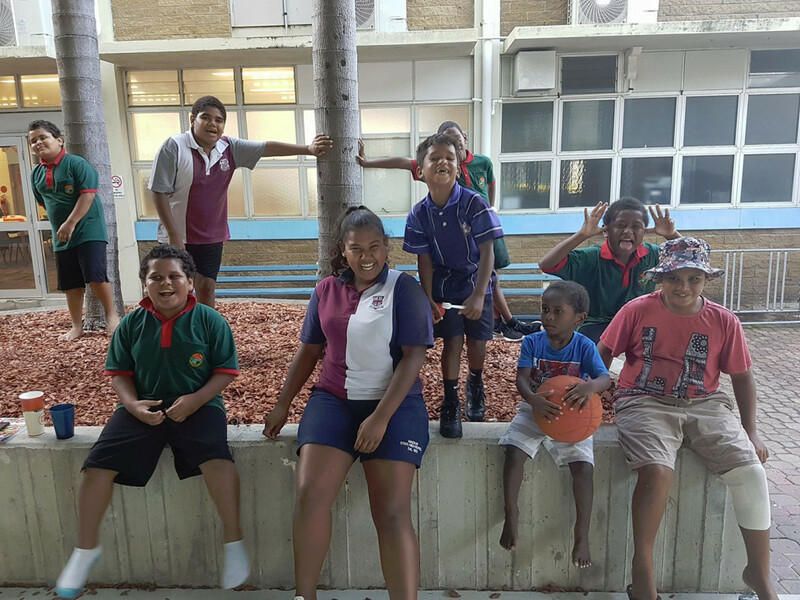 Innovative Murri learning program keeping kids out of trouble in Mackay. Recently ATSILS Communication and Sector Engagement Team met had met with Justin Giblett Coordinator of Kutta Mulla Gorinna (KMG), a deadly alternative learning program supporting and empowering our young ones to stay in contact with education and chase their dreams. 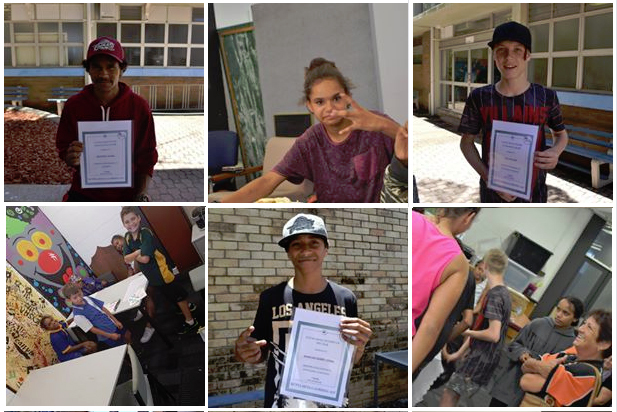 The program started in 2015 and it’s supportive and flexible approach to learning has attracted a number of disengaged/high risk youth back to an education pathway, diverted them away from the justice system and is achieving great attendance rates of between 80-90%. Despite its success however, the program has faced a constant battle in attracting regular funding and is in danger of closing its doors. Aboriginal and Torres Strait Islander young people are significantly over-represented in the criminal justice system and are 24x more likely than non-indigenous juveniles to be in detention. 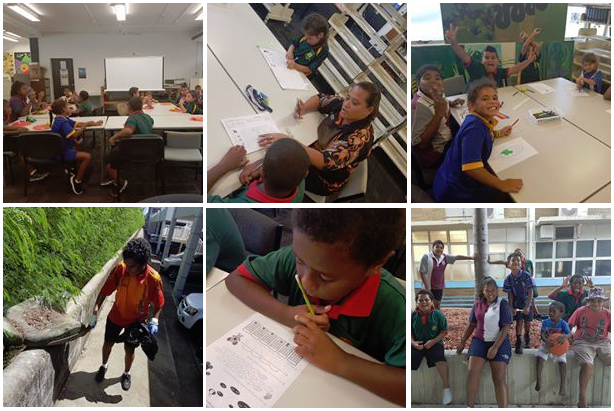 As the QLD Government & other governments around the nation look to justice/social reinvestment solutions to address this issue, it is critical they invest and support programs like KMG already making a difference in their local community. Justice Reinvestment is a holistic approach that see funds diverted away from prisons and towards programs that address disadvantage and the root causes of crime. 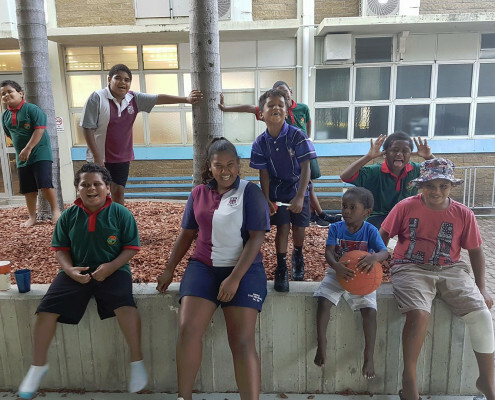 For Aboriginal and Torres Strait Islander communities, these programs must be locally designed and community led to be effective. KMG as a great example of a community designed and led initiative that can steer our youth away from the criminal justice system through education and create effective pathways to future employment for vulnerable kids. ATSILS CEO Shane Duffy on ABC Speaking Out discussing the need for a new approach to crime and punishment. As the Royal Commission into juvenile detention in the Northern Territory continues, legal rights advocates have called on governments to rethink their approach to criminal justice. Shane Duffy believes Justice Reinvestment could be a win-win solution for state and territory governments, as well as Indigenous communities. 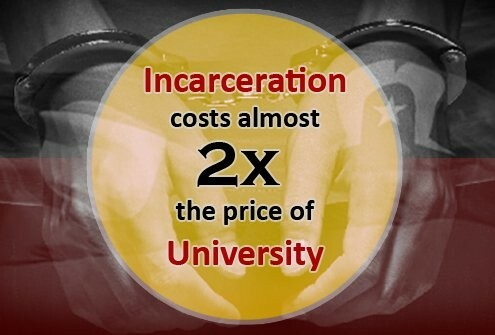 This video explains Justice Reinvestment (JR). 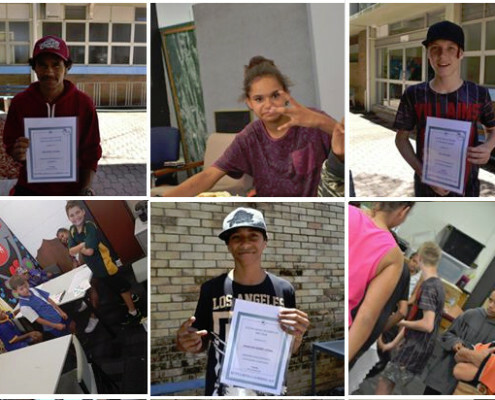 It describes how JR can be used to reduce imprisonment of young people, and of young Aboriginal people in particular. Prisoner Throughcare – Cultural Camps: Connection to culture & the fine art of diverting our young ones away from the justice system. Connection to culture & the fine art of diverting our young ones away from the justice system. Our Prisoner Throughcare Program is a part of the fabric of a justice reinvestment approach. 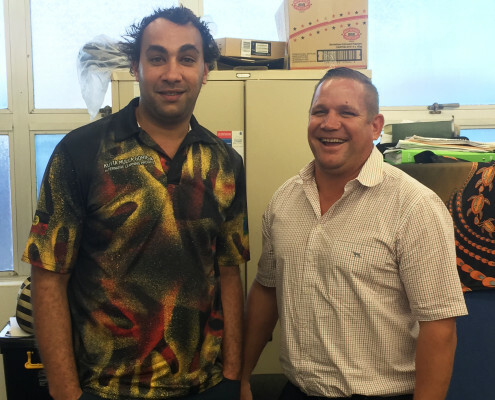 Check out some of the innovative work happening in the Townsville region connecting young offenders with their culture as a foundation change and breaking the cycle of offending. What is Justice Reinvestment (JR)? This great video from NAAJA describes how JR can be used to reduce imprisonment of young people, and of young Aboriginal & Torres Strait Islander people in particular. 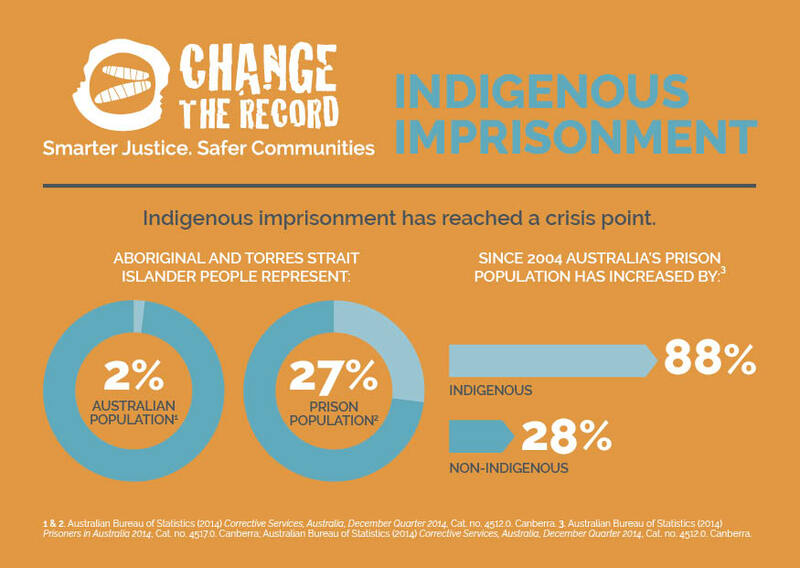 A major national inquiry into the over-imprisonment of Aboriginal and Torres Strait Islander peoples must focus on identifying tangible solutions that address the underlying causes of imprisonment, says the Change the Record (CTR) Coalition. In welcoming today’s announcement of an Australian Law Reform Commission (ALRC) inquiry into the over-imprisonment of Aboriginal and Torres Strait Islander people, the coalition of peak Aboriginal and Torres Strait Islander, human rights and legal organisations has said it is essential that the inquiry focus on practical measures that invest in and strengthen communities. CTR Co-Chair Shane Duffy said, “For a long time we have been calling for the Federal Government to take a leadership role on these issues, and so we welcome the Turnbull Government beginning to step up to the plate”. “This year marks 25 years since the landmark Royal Commission into Aboriginal Deaths in Custody (RCIADIC), but our people continue to experience imprisonment and violence at crisis rates. The new ALRC inquiry offers an important opportunity to shine a comprehensive light on these issues at a national level, and identify tangible actions for all levels of government” said Mr Duffy. At the time the RCIADIC report was handed down Aboriginal and Torres Strait Islander people were seven times more likely to be in prison, now in 2016 that figure has risen to 13 times. At the same time Aboriginal and Torres Strait Islander women are experiencing high rates of violence, being 34 times more likely to be hospitalised for family violence related assault. “We know that Aboriginal and Torres Strait Islander imprisonment rates, and experience of violence, are strongly linked to social and economic disadvantage and so the inquiry must include a focus on early intervention, prevention and diversion programs” said Mr Duffy. WELL WORTH A LISTEN: A 7 minute insight from our CEO & Change The Record Co-Chair Shane Duffy highlighting the burning issues driving incarceration rates and what’s needed to create smarter justice and safer communities. The Change The Record Coalition is a group of key organisations who have come together and developed a concrete plan for Federal, State and Territory Governments to address soaring Aboriginal imprisonment rates and high levels of experienced violence within a generation. 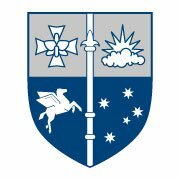 More Education NOT Incarceration- The Queensland Law Society strengthens calls for justice reforms & targets. Queensland Law Society president Bill Potts has called for reforms to reduce the nation’s appalling rate of indigenous imprisonment – saying it costs taxpayers almost twice as much to lock people up than provide them with an elite university education. Mr Potts said it was time for the state and federal governments to set “aspirational targets’’ to reduce incarceration of indigenous Australians and implement strategies and policies to guarantee positive outcomes. The call follows the recent announcement by the Northern Territory Government to set justice targets aimed at halving the rate of Aboriginal imprisonment by 2030 and a call by the Law Council of Australia for state and federal intergovernmental action. 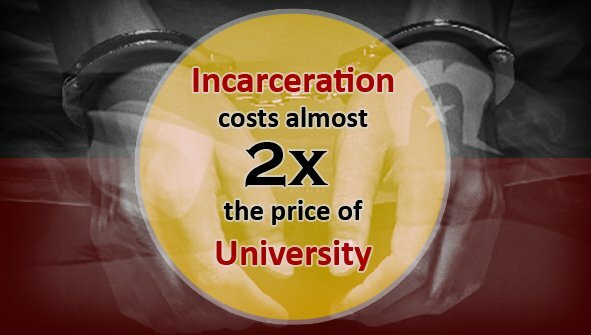 “Statistics show that it costs more to incarcerate a person for five years than it would to send them to one of Queensland’s best universities. I know how I’d rather my taxes be spent,’’ Mr Potts said. “Courts like the Murri Court and the Drug Court have been successful in reducing reoffending and incarceration, and it is good to see them on the way back in Queensland. 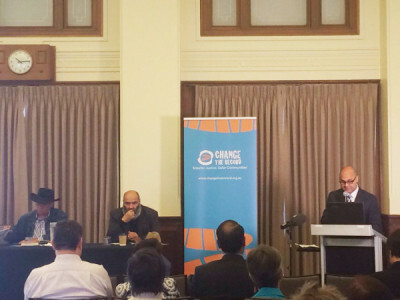 A coalition of organisations meeting in Sydney today have called for national action on Aboriginal and Torres Strait Islander imprisonment and violence rates, following recent positive initiatives by governments in Western Australia and the Northern Territory. 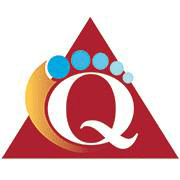 The group includes leading Aboriginal and Torres Strait Islander, human rights and legal organisations. 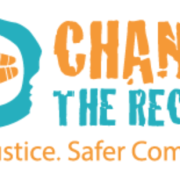 Change the Record Coalition Co-Chair Shane Duffy said, “In the past few weeks, positive steps forward have been taken. We welcome for instance the inclusion of justice targets in the Northern Territory’s new Aboriginal Affairs Policy. We have long called for the development of national justice targets and it is important to see the Territory taking initiative in this area”. “It was also extremely distressing to hear reports from a Senate Inquiry last week that Aboriginal and Torres Strait Islander women, who are victims/survivors of domestic violence, have intentionally breached bail in order to go back to prison due to a lack of safe support services available in their communities”. “Governments must translate their plans into tangible and meaningful action. 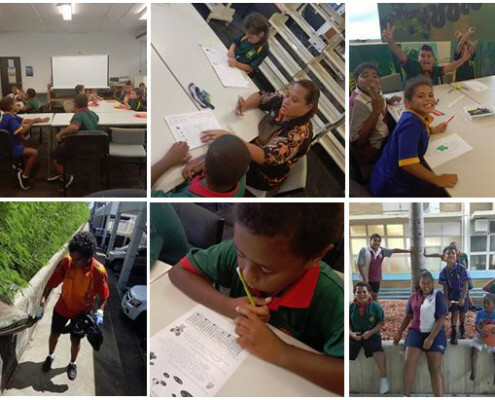 This can only be achieved in partnership with Aboriginal and Torres Strait Islander peoples and community-controlled organisations,” said Mr Duffy.